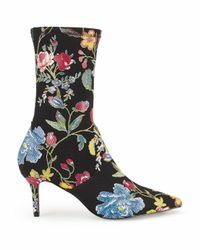 See more Miss Selfridge Boots. 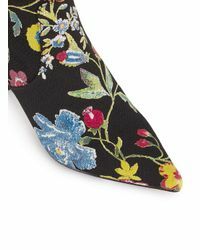 We check over 450 stores daily and we last saw this product for $37 at Miss Selfridge. 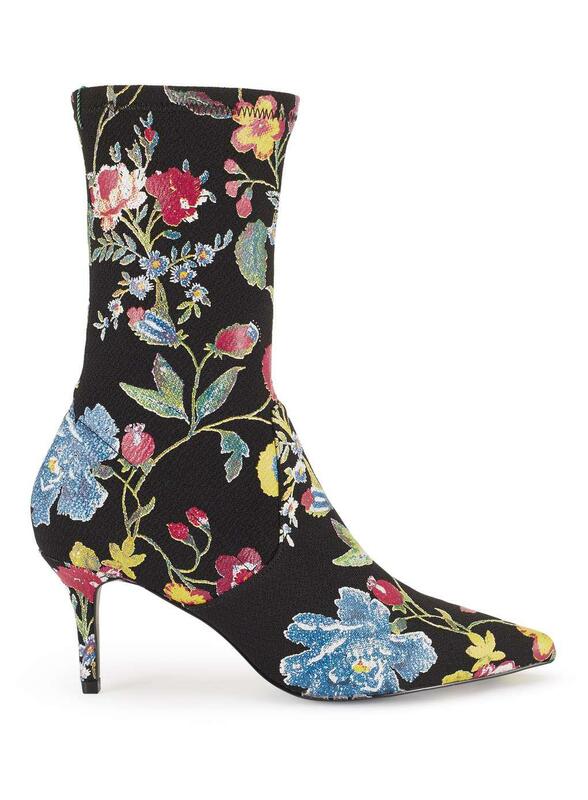 This amazing floral print sock boot is sure to add some impact to any look! Ankle Boot. 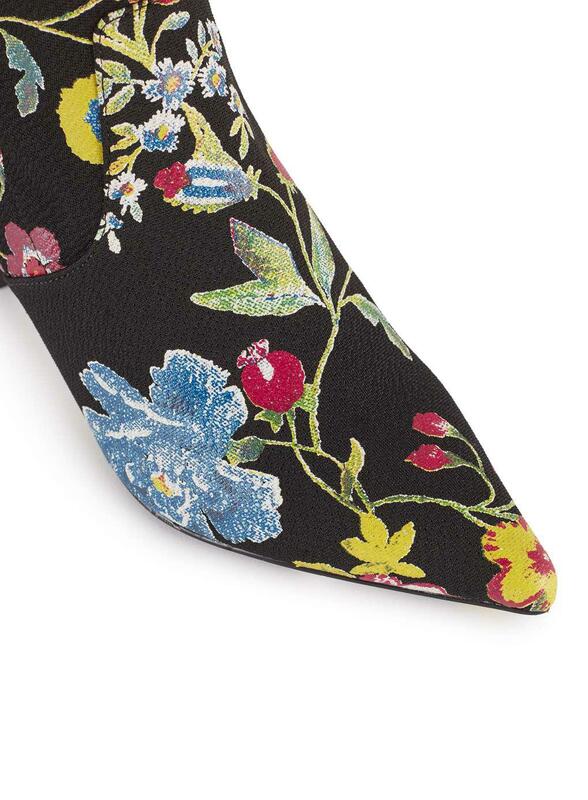 Printed florals. Kitten heel. 7cm. 100% Polyester. Wipe clean.